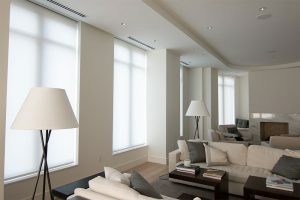 The Mandarin Oriental is a living testament of what we can do for “impossible” projects. Their entire building is made out of floor to ceiling windows, and the client brought us in to install beautiful yet functional window fashions. 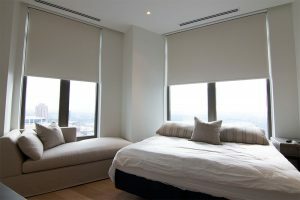 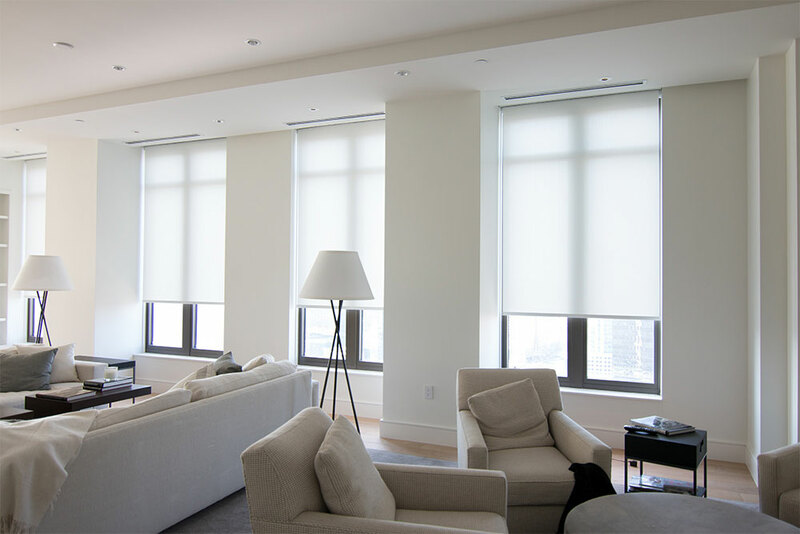 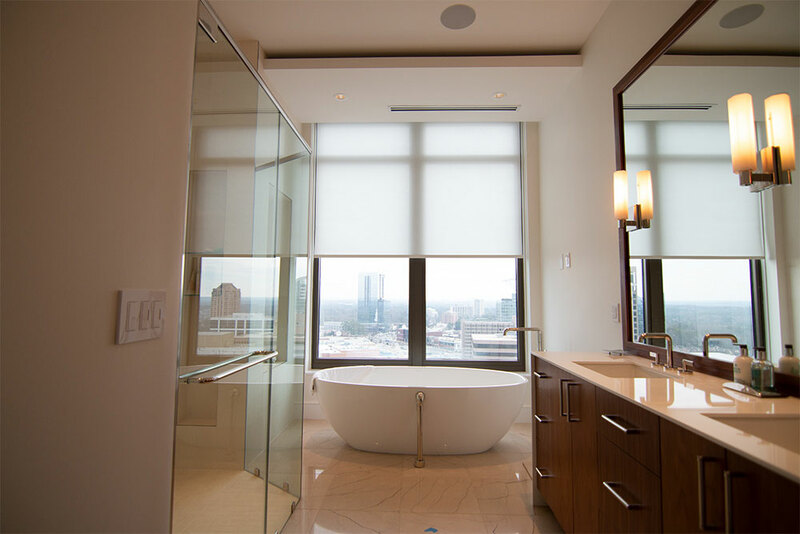 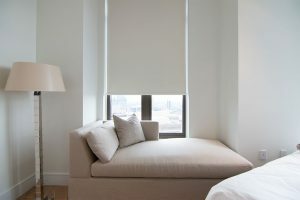 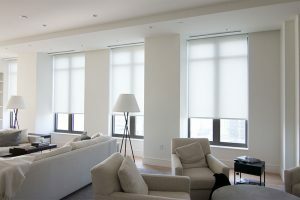 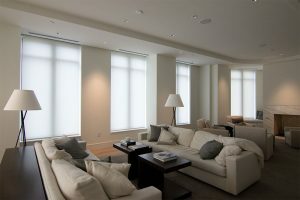 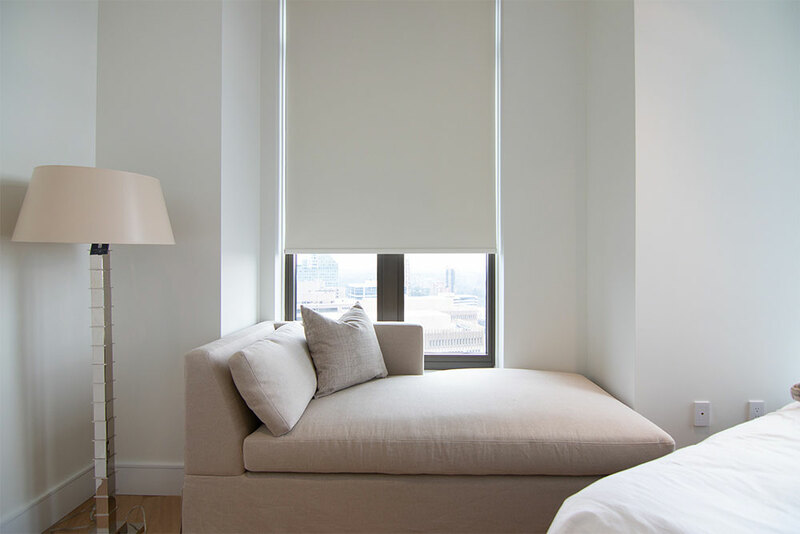 We used Lutron QS shades with a mix of privacy, blackout, and sheer shades to add a functional yet aesthetically pleasing layer to the existing interior design.